Its Not the Market, It's the Marketing. EXIT Realty of Lubbock uses state-of-the-art tools and marketing methods to expose your home to as many potential buyers as possible. The Multiple Listing Service® is only one of the many tools and media EXIT Realty of Lubbock will use to effectively market your home for a quick and smooth sale. 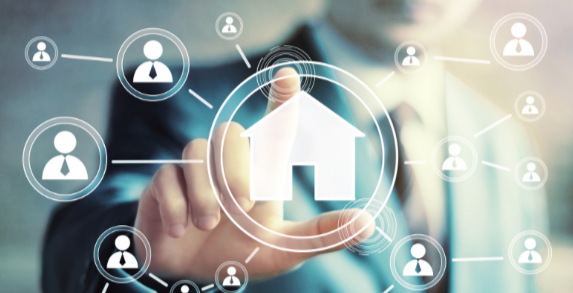 At EXIT Realty, we seek out the latest technology tools available in real estate and our agents are trained to use these tools to maximize your listings exposure to local home buyers. Not only will your home be listed in the Lubbock MLS listings service, we will also make sure you have a presence on all of the major national real estate portals (i.e. Zillow, Trulia, Realtor.com, etc.). A video of your property will also be featured on Suddenlinks’ Home Source television channel. All of our agents have access to EXIT Realty’s e-listing suite of digital marketing tools. This package of marketing tools includes a property video, virtual tour, listing website, texting lead campaign, flyers, riders, and wide variety of other powerful marketing features. All our marketing products are designed to gain maximum lead generation. Exit Realty of Lubbock raises the bar on gaining buyer leads through superior technology and is a main reason homes listed by our agents stay on the market fewer days than the market average. View these videos to see the EXIT Marketing Advantage.